The right minivan is a pure blessing to any active family. 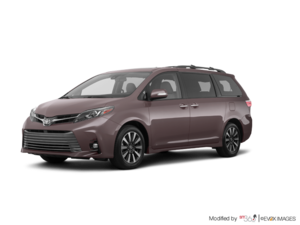 The 2019 Toyota Sienna is the perfect example of the perfect minivan. It’s refined, spacious, quiet, comfortable, and packed with the latest active safety technologies. 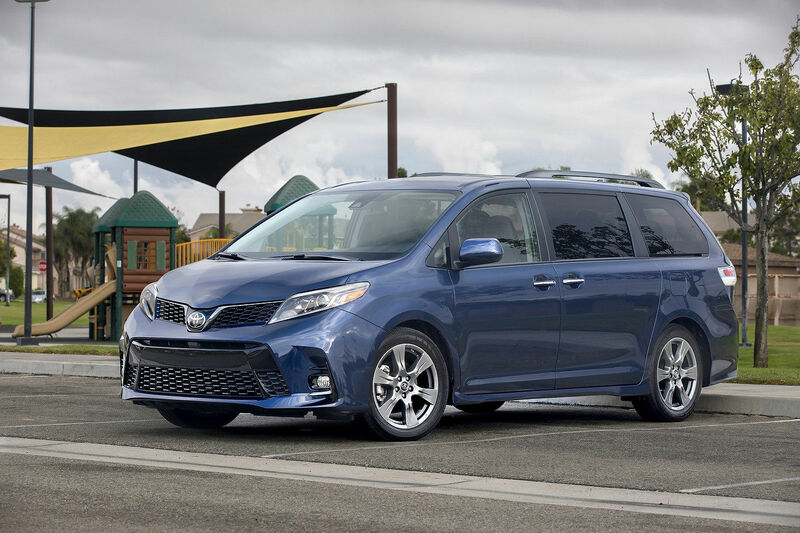 There’s a ton of features in the new Sienna, but what really sets this minivan apart from the rest is its level of refinement. This is easily the most luxurious minivan you can buy on the market today. 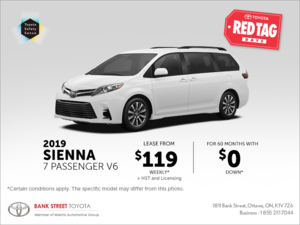 Visit us today at Mendes Toyota and discover the latest Sienna. Powered by a 3.5-litre V6 engine makes 296 horsepower. You can be sure this powertrain will be competitive in busy traffic and won't let you down when climbing a mountain incline. All-wheel drive increases the van's ground clearance and provides all-weather capability. At 9.6 litres/100km on the highway, the AWD Sienna is not a gas guzzler. It certainly stands up to other three-row vehicles and there isn’t an SUV out there that gives you more versatility. The Sienna has a suite of crash avoidance features and driver aids. It watches for stopping traffic, warns the driver, and applies the brakes if necessary. The lane keeper helps steer the van back into its lane. With eight airbags and a host of amenities, the Sienna is definitely positioned to take care of its passengers. The spacious three-row layout seats seven or eight. A removable centre seat adds to its versatility. The enormous hold is bigger than other minivans and three-row SUVs. You can stay comfortable with three-zone climate controls and available front heated seats. Parents will appreciate the available EasySpeak function which allows them to talk easily to the kids on third row. For your entertainment, the Sienna comes with a standard eight-inch touchscreen. This Entune Audio system has integrated Bluetooth capability and available SiriusXM audio. Your purchase entitles you to a three-year subscription to GPS Scout Link, which covers most of your navigation needs. The subscription-free App Suite includes Slacker, Yelp, NPR One, Traffic, Weather, and other helpful apps. You can take your choice of rear entertainment systems. One has dual screens, and the other has a high-mounted 16-inch wide screen.